“It’s amazing how fruitful our lives can be if we allow God to grow the fruit on other people’s trees!” exclaims BCM missionary Sandy Barber. Nearly twenty-five years ago, Bob and Sandy Barber were introduced to a Romanian ministry, New Hope. 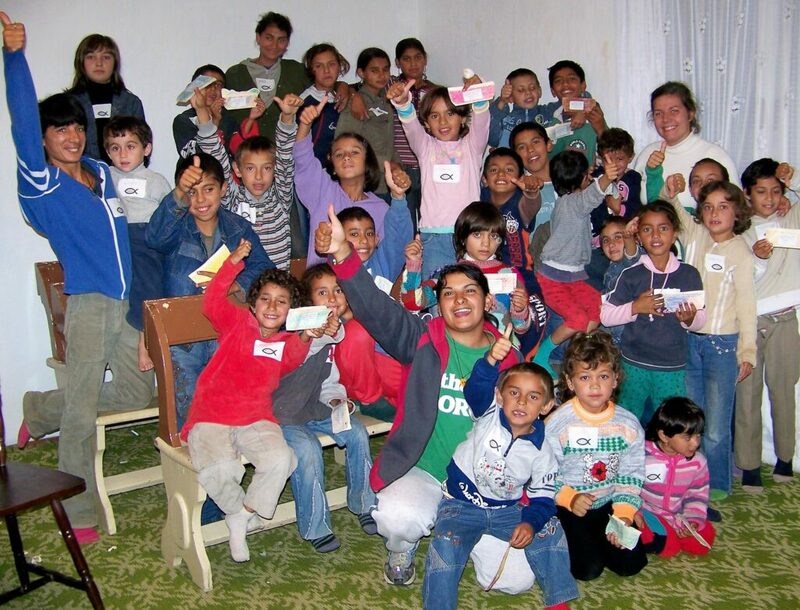 New Hope produces and distributes children’s material for churches across Romania. 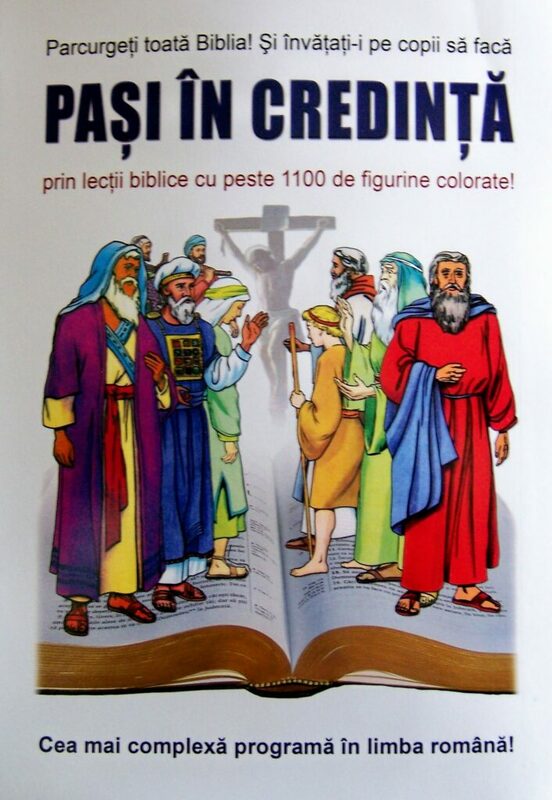 New Hope translated BCM’s Sunday School curriculum Footsteps of Faith into Romanian (see BCM World, June 2014). But their ultimate goal was to see the Romanian people empowered to multiply their own ministry to children. So when the Barbers introduced BCM’s children’s ministry training curriculum In Step with the Master Teacher (ISMT), New Hope immediately offered to translate and publish it. New Hope distributed ISMT along with Footsteps of Faith to Romanian Christian book shops. They also presented it at Christian publishing events, seminaries, teacher training colleges, gatherings of pastors, church leadership teams, denominational gatherings, and individual churches. But just making ISMT material available wasn’t enough, so a program of week-long teacher training camps and conferences was born. 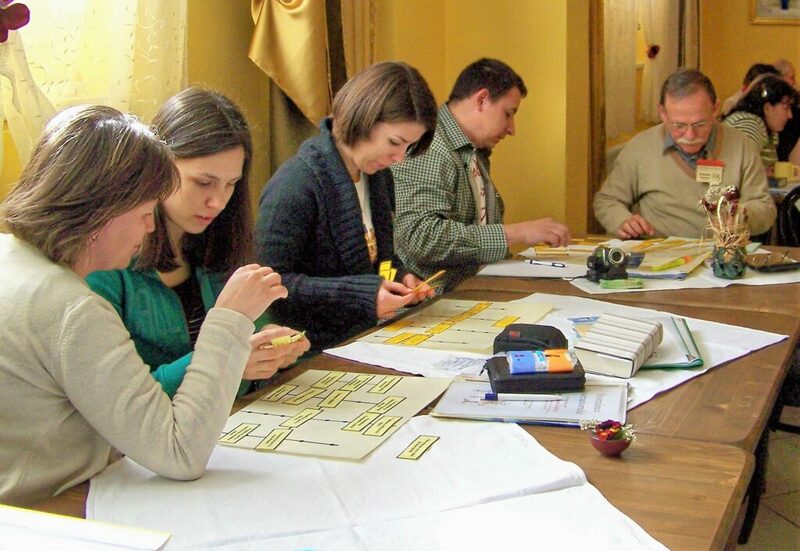 Attendees were carefully chosen from key leadership across Romania with the goal of equipping them to return home and teach the other teachers in their churches and communities. ISMT’s impact and concept of multiplication began in Romania as a spark among just a few pastors and organizations. Twenty years later, that spark has caught full flame and not just among Romanians. One Romanian church shared the training with their entire congregation, a conglomeration of people representing 25-30 nationalities. A two-day training conference in Bucharest had representatives from Sudan, Ethiopia, DR Congo, Chad, Nigeria, Uganda, and Ghana. Within Romania, one pastor’s wife taught nine others, who in turn each took what they learned to reach children in surrounding villages. Another pastor’s wife, responsible for 200 Sunday School teachers in 120 churches whose programs reach up to 2500 children, has now made ISMT and Footsteps of Faith part of the program in each of those locations. Then there is Erika, who was challenged through ISMT to train as a teacher of Religious Education in Romania’s public school system.